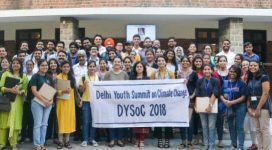 Delhi Youth Summit on Climate is a pioneering initiative towards engaging, inspiring and training the youth for taking up Environmental Leadership. 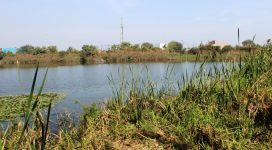 The project will engage the community and urge citizen action for the protection and conservation of the wetlands of Delhi. 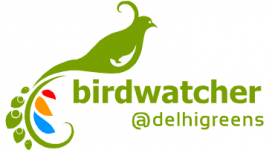 Project Birdwatcher @delhigreens is working to create a database of images and description of all birds founds in the NCT of Delhi in all seasons. 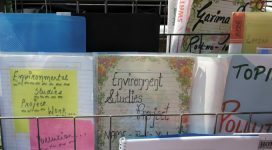 Delhi Greens has been working to promote the adoption and implementation of Environmental Education in Higher Education Institutions (HEIs) since 2013. Any citizens can approach Delhi Greens with a request for collaboration to carry out participation research which may help in environmental protection. 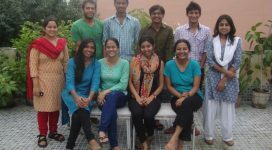 Delhi Greens has developed an innovative Summer Online Internship Programme (SOIP) which has been operational since 2010. NE Greens is an independent Project of Delhi Greens and was initiated in the year 2010 to promote sustainable development of North-east India. 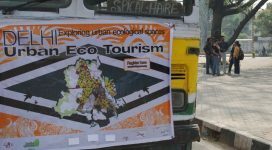 The Urban Ecotourism Project of Delhi Greens seeks to explore the natural heritage of Delhi and re-connect the citizens to the life lines of Delhi. 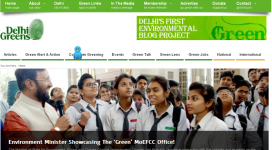 The Right Click Project is an initiative of Delhi Greens for harnessing the power of the Internet and promoting social and environmental change. 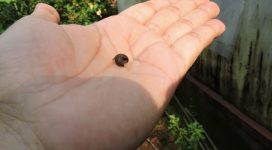 The Delhi Greens Blog is Delhi's first Environmental Blog Project and was launched at a time when environmental news was wanting in mainstream media.